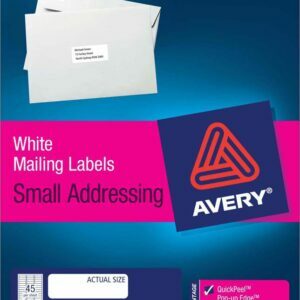 Let your brand stand out in the crowd with these sleek and glossy oval white labels. 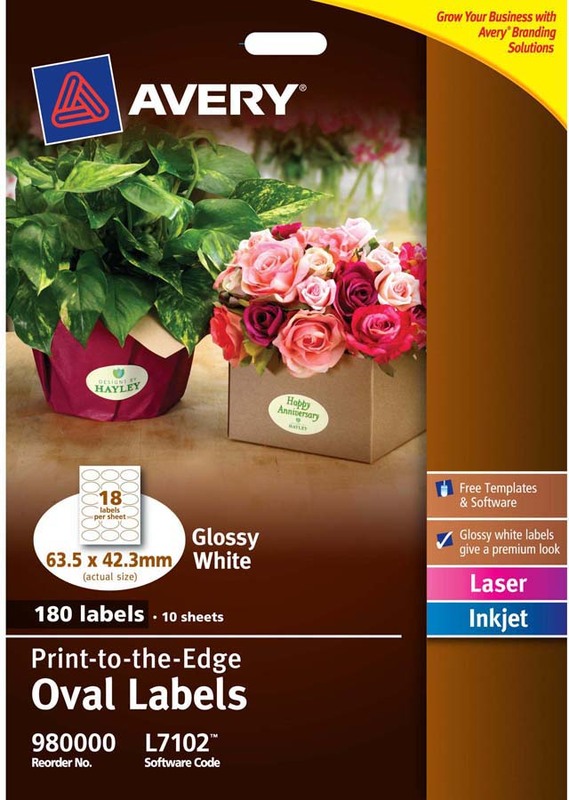 The print-to-the-edge capability lets you apply bold colours and sharp clear text all the way to the edge of the label to vividly market your brand. 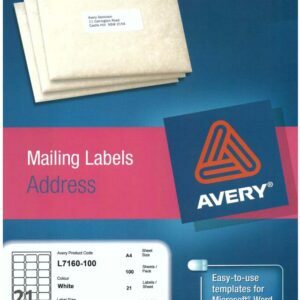 Backed with permanent adhesive, the labels stick to glass, plastic, paper and more, allowing you to put your brand on nearly any product. 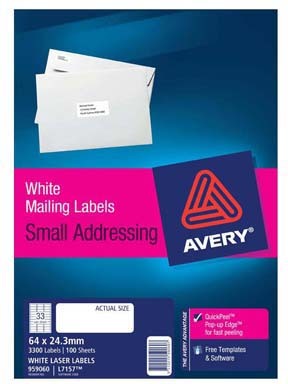 With free templates in Avery® Design & Print Online, you can easily customise the labels with your branding. 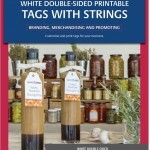 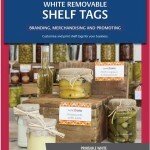 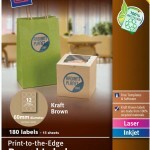 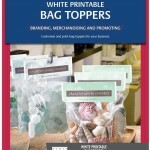 Get your products noticed today with these premium labels!